Dr. Robin Steely has been providing holistic dental healthcare to families and individuals in Battle Creek, Kalamazoo, Portage, Marshall, Richland, Grand Rapids, Hastings, Charlotte, Coldwater, and Springfield for over 30 years. Battle Creek dentist Dr. Robin Steely offers family dental services, complex dental surgery, and holistic dental health consulting. 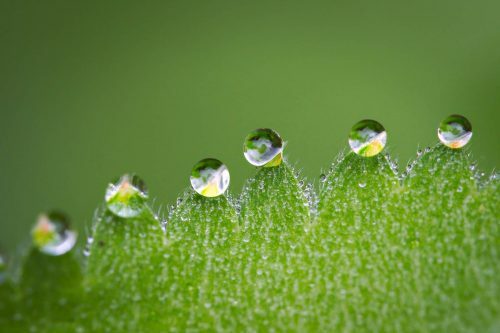 We approach our work in a mindful, thoughtful manner by taking into account the interconnectedness of the body and addressing our patients’ overall wellness to create a lifetime of positive health and happiness. Dr. Robin Steely is proud to offer the most comprehensive oral care services for our patients throughout the Battle Creek area! We’ve developed long-term dental services that focus on the holistic approach to dentistry while optimizing your overall health. 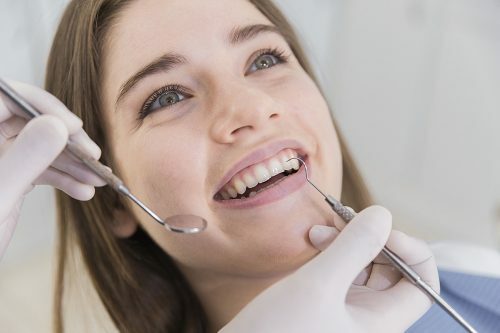 Our dental services include coaching, family care, TMJ/TMD health, BioRejuvenation Dentistry, dental fitness, dental implants, nutrition planning, cosmetic dentistry, reversal program, sedation dentistry, mercury safe dentistry, oral systemic connection, as well as master planning. Work with our team of passionate dental care specialists in order to create lifelong habits that minimize your need for dental work. Click below to learn more about what Battle Creek Dentistry can offer you. We live by the philosophy that a healthy family is a happy family. 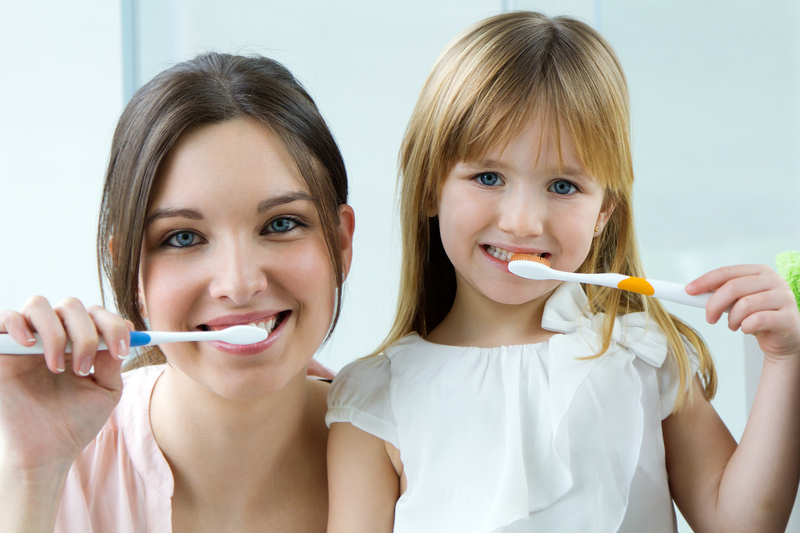 A large part of your family’s health depends on the condition of their teeth and mouth. The key to achieving positive long term dental health lies not in disease management but rather by making choices that are good for your mind and body. 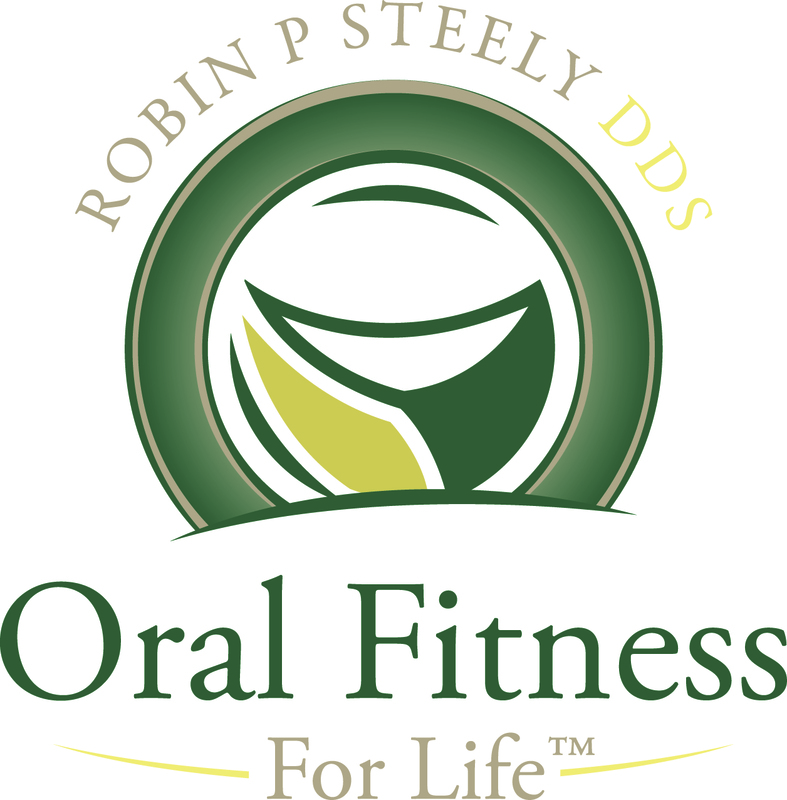 By providing individualized Oral Fitness Coaching, Dr. Robin Steely can help your entire family achieve Oral Fitness for Life. If you’re looking for a family dentist in Battle Creek, we’d like to invite you to experience the difference of comprehensive oral healthcare. If you are looking for the best care in treating TMJ and TMD disorders, Dr. Steely welcomes an opportunity to provide you with an initial consultation to determine how he can help you live life to its fullest again. 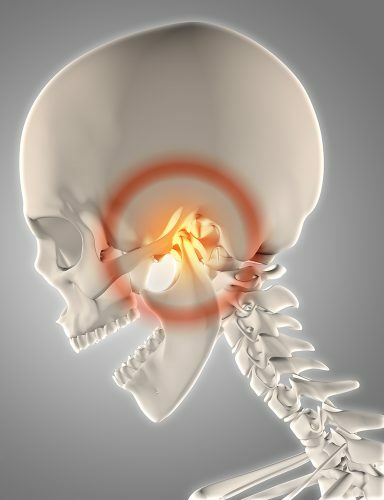 As Battle Creek’s leading specialist on TMJ and TMD, Dr. Steely offers numerous, minimally-invasive tools that help optimize your chewing system. Poor TMJ health can lead to significant problems both aesthetically and functionally. Addressing these issues can really help alleviate a wide scope of symptoms, leading to a much better quality of life. You’ll love your smile while being able to enjoy the pure functionality of a well-balanced chewing system. Click here to learn more what Battle Creek Dentists can do about TMJ /TMD health. 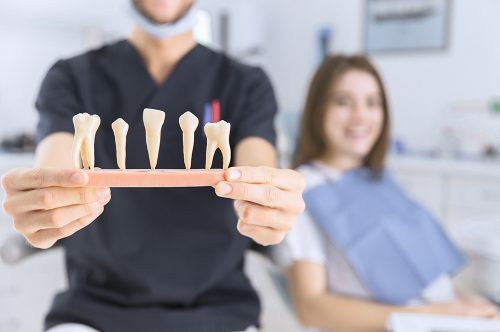 BioRejuvenation Dentistry is a new approach that focuses on improving jaw joint health, rejuvenating damaged teeth, and heightening aesthetics. Without the need for surgical procedures or implants, patients can enjoy an optimized chewing system as well as improved smile. 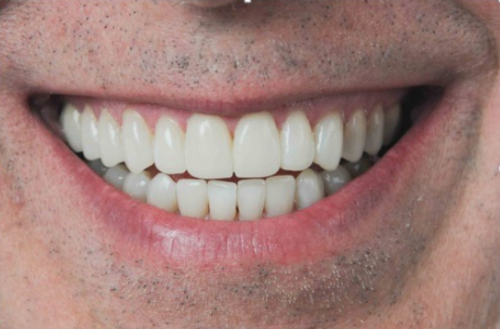 This minimally-invasive approach utilizes all of your existing teeth, restoring them, and offering a great opportunity to really love your smile again. Our acclaimed Dental Fitness program evaluates three different factors for gum inflammation. The goal of our Dental Fitness program is to help our Battle Creek patients gain better gum tissue health in order to lower risk for gum disease and other serious oral health issues. Healthy gums lead to overall great health, making it crucial for patients to prioritize. 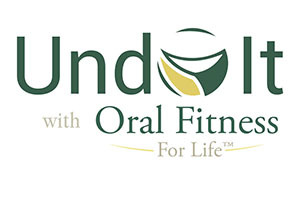 Click here to learn more about the Battle Creek Dental Fitness program. Accidents happen and we can’t always save severely damaged teeth. Whether you have a single tooth missing or all of your teeth missing, dental implants are a wonderful restorative solution. With a high 98% 10-year success rate, dental implants offer both functionality and beauty for any patient. Dental implants mimic the appearance of natural teeth while providing a stable chewing system. Patients can enjoy eating food normally while gaining self-confidence in their smile! Click Here to learn how Battle Creek Dentists can help with Dental Implants. Nutrition plays such a significant role in both dental health and overall health. 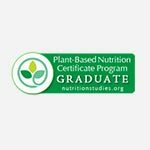 We’re here to help create custom nutrition plans in order to help you succeed at all of your health goals. Finding attainable meal plans that work with your lifestyle is pertinent in order to make lifelong habits. Work with our Battle Creek nutrition specialists to ensure the food you’re eating has a positive impact on your dental health. Having confidence in your smile can open so many doors and opportunities! We offer extensive cosmetic dentistry services in order to ensure every one of our patients is happy with the way their smile looks. With the most innovative technology and services available, our dentistry is a one-stop shop for all of your oral care needs. Our illustrious reversal program finds the root cause of any dental issues you may be experiencing. Instead of focusing on how to manage the symptoms, we take a look deeper in order to solve the bigger problem. We don’t want to temporarily cure your symptoms– the reversal program determines the bigger issue so that we’re able to ensure nothing else is able to stem from it. 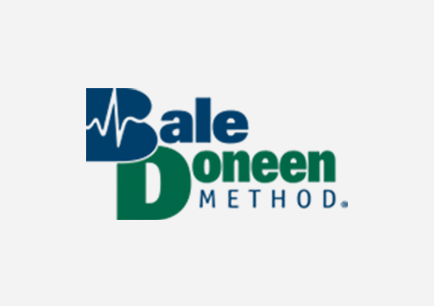 Battle Creek patients are welcome to take advantage of this wonderful approach. We understand that fears and phobias of the dentist is a quite common experience shared by many. We never want any of our patients to sacrifice the dental care they need due to any anxiety or fears they may have. Sedation dentistry offers numerous solutions that can make the most fearful comfortable at their dental procedure. We’re well trained in all the latest sedation practices, providing a wide range of different options to make you feel relaxed. We prioritize all of your needs in order to make sure you’re able to receive all of the care you may need. 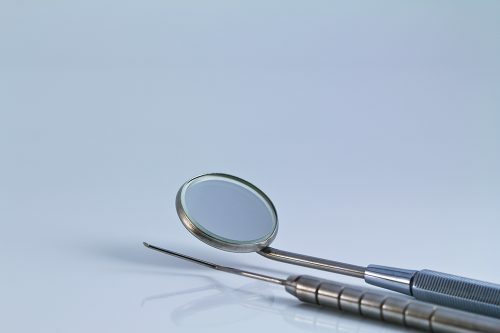 Did you know that all silver fillings contain mercury? 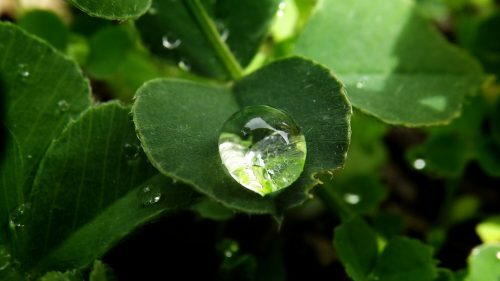 While the FDA has deemed it a safe amount of exposure to mercury, countless countries around the world disagree and have banned this practice. While this may be a controversial topic, we believe in prioritizing patient health and airing on the safe side. We offer mercury safe dental practices meaning we only use fillings that are mercury-free and BPA-free. 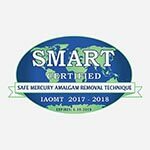 We also provide mercury safe protocol that allows us to properly remove any silver fillings you may have. 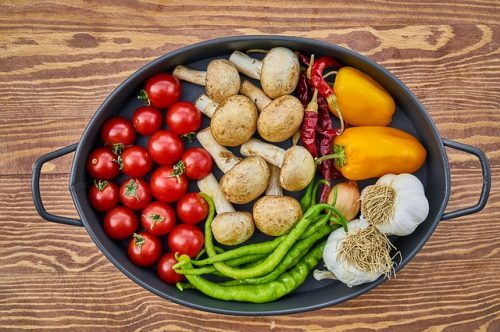 The oral-systemic connection is very significant– your mouth offers us a window into your overall health. 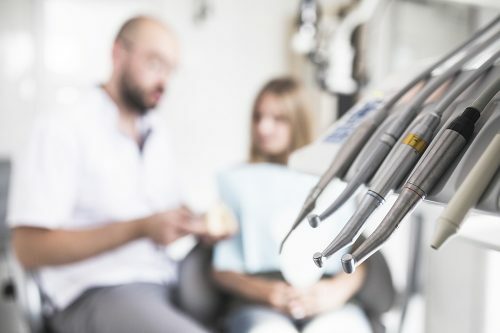 Dental issues are often connected to other diseases and health conditions experienced throughout the body. We’re able to proactively improve overall health and address concerns through bi-annual checkups for our Battle Creek patients. 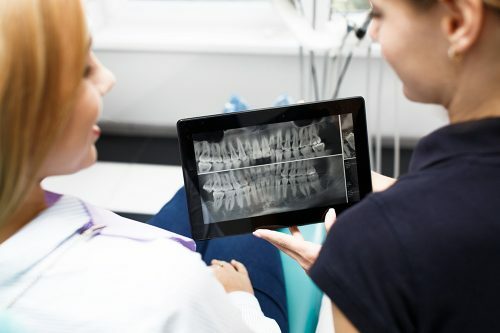 Click here to learn more about The Oral-Systemic Connection from Battle Creek Dentistry. In the case of a biological challenge, dental surgery may be the most effective option. If you require dental surgery, then you need a team you can trust to have your best interest in mind. 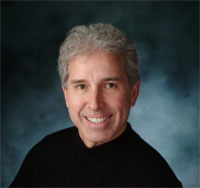 Dr. Robin Steely has an extensive amount of experience with both minor and complex dental surgeries. Battle Creek dentist Robin Steely uses a mindful and thoughtful approach to target your long term wellness instead of opting for disease management. 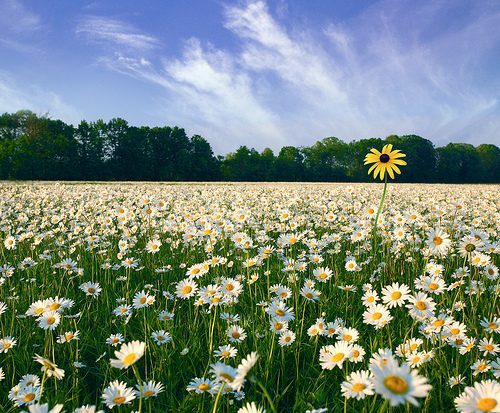 Over the course of your treatment, we will develop an individualized plan to protect your future health and happiness. Your health and happiness are intricately connected. Because your mouth is one of the systems in your body responsible for your overall wellness, the path towards leading a happy and productive life starts with your dental health. That’s why Dr. Robin Steely offers holistic dental health consulting for individuals in Battle Creek and the surrounding area. We work to address the four areas that affect your oral health, including your diet and lifestyle, to improve the state of your teeth, gums, and mouth and direct you towards a brighter future.